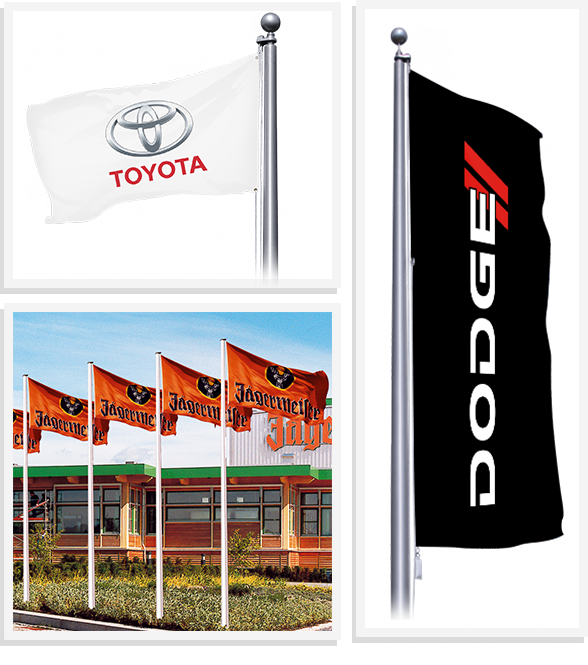 Custom flags proudly display your brand or identity for all to see, whether at a corporate headquarters, at retail locations or for special events. Our premium custom flags are digitally printed on either 200 denier nylon or polyester. 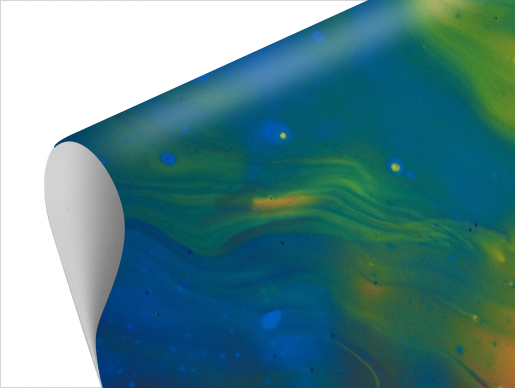 All of our materials are UV-protected, and flags are dyed with brilliant, fade resistant inks to maximize lifespan. Standard construction consists of a single-reverse print, double-needle lock stitching with four rows of stitching on the fly end, finished with canvas header and brass grommets. Advertising flags by Bannerz are high quality and durable with fabric prints that are customizable and available in both standard and custom sizes. 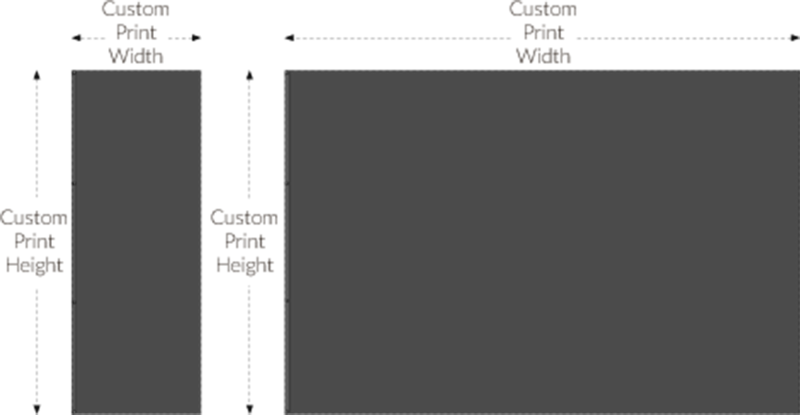 Flag styles include portrait or landscape layouts and are available in either a single-reverse or double-sided layout. All flags may be further customized to any specification. Quick Links portable outdoor flags with complete pole kits. Roto Top Flags are highly visible and perfect for advertising. 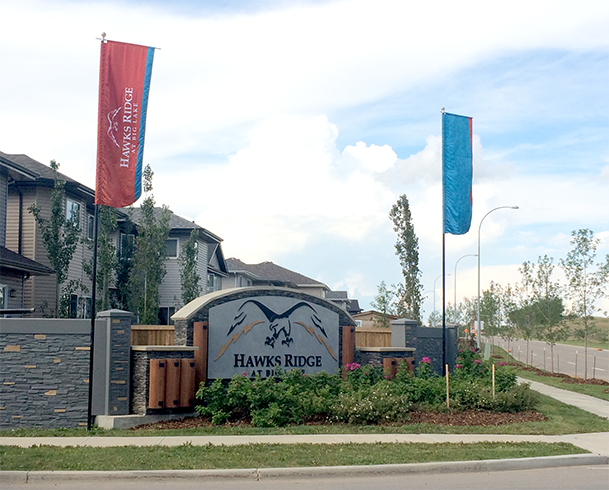 Popular among residential developers, home builders, and cities, roto top flags features a rotating arm that rotate in the wind to keep the custom print visible. Steel flag poles are available in 21’H and 24’H lengths. Bannerz offer installation and removable services for Roto Top flags. 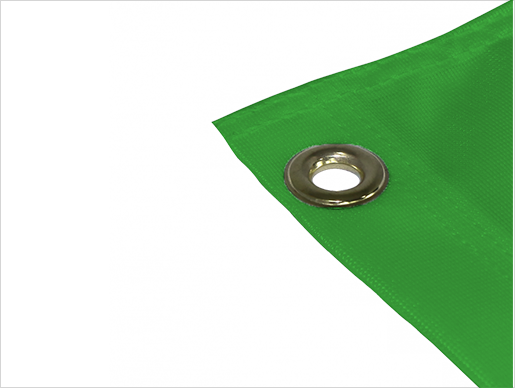 Standard finishing on flags includes durable sealed edges and grommets. Custom finishing is also available and can include pole sleeves & rope toggle. Key points to know about Custom Flags. From small golf flags to large stadium wraps, we can print flags to any scale. Choose from a wide variety of our textiles to ensure maximum color, longevity and use. Design your banners any way you want! Full color digital printing is available for all type of banners.